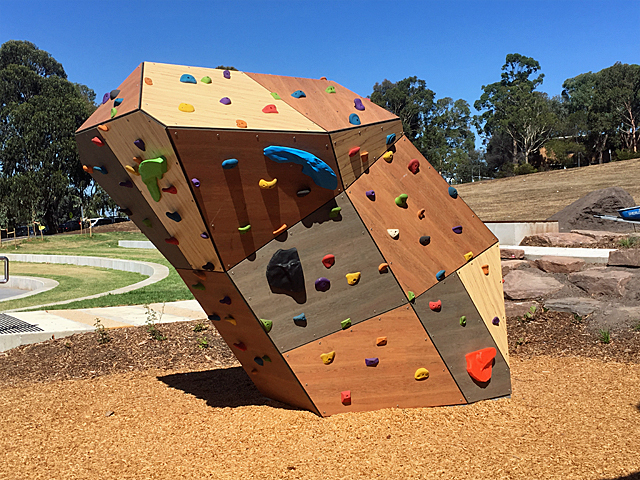 A new public park covering more than three hectares with gardens, open space and a cliff-edge walk will provide a welcome connection between Forest Lodge and the Glebe foreshore. 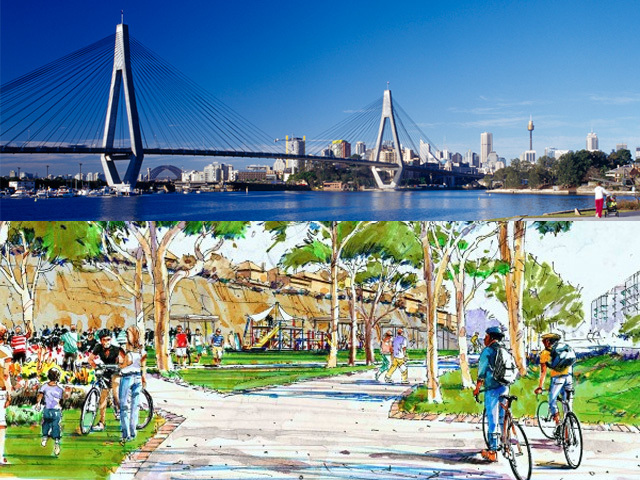 Work will begin on a new park for the Glebe foreshore in November with the City of Sydney design highlighting the existing setting and history of the site, and providing space for ecological diversity, recreation and underground stormwater capture. 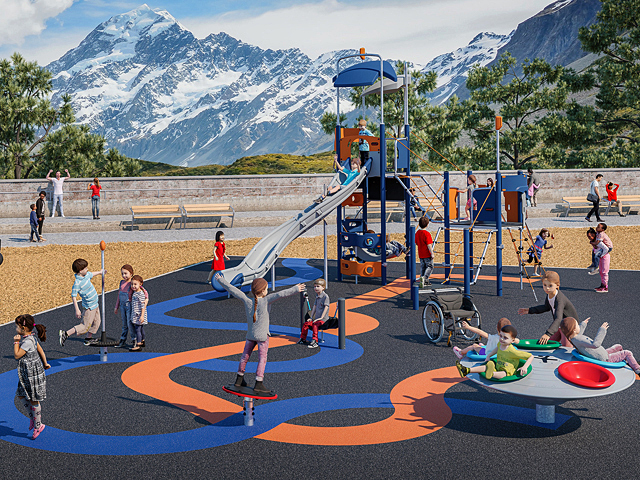 The new parkland, which is part of the Harold Park development, will provide new green space with places for people to relax, children to play, and flora and habitat to thrive. 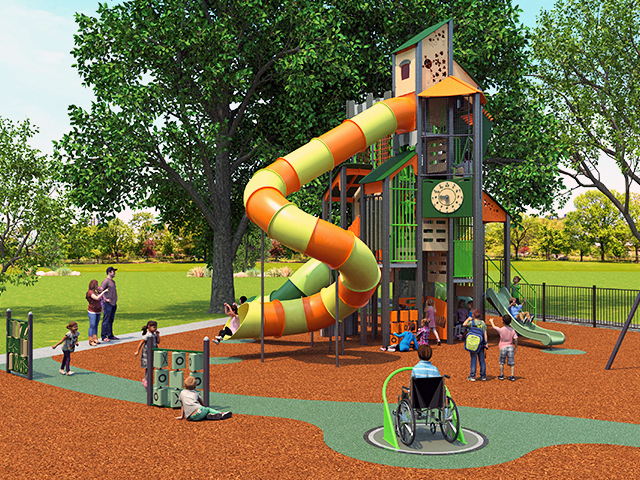 “The City consulted widely with the community in developing this new parkland, and refinements have been made to ensure this new open space can be enjoyed by everyone,” the Lord Mayor said. 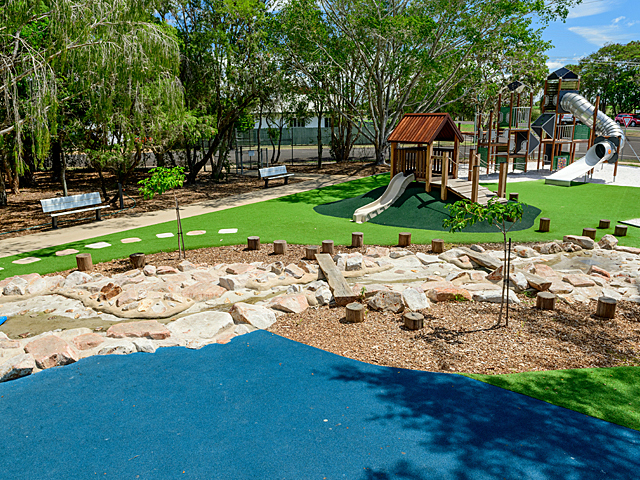 “This great new green space will connect Forest Lodge to the Glebe Foreshore and provide better pedestrian links for people to enjoy the outdoors. 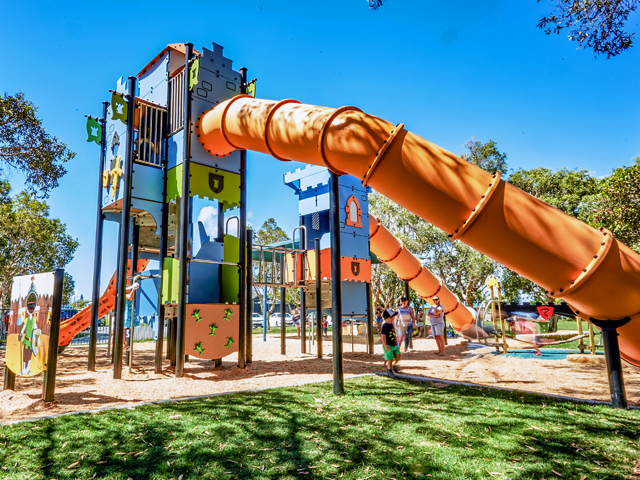 The 3.8 hectares of land was provided to the City through a voluntary planning agreement with the Harold Park developer, which also contributed $8.25 million to transform the site into public parkland. The park design includes a suspended walkway or stairs connecting adjacent neighbourhoods, allowing views over the parkland and creating a welcoming arrival. Informal pathways at the bottom of the cliff meander through native plants, there are pockets of trees for shade, a children’s playground, a shelter for people to meet and a large, level lawn area for informal ball games. A special garden, located next to the historic tram sheds, is inspired by an ornamental garden that existed on the site during the early 20th century. Captured stormwater from neighbouring areas will be cleaned in two underground tanks, with the water reused to irrigate the new park and downstream parklands.